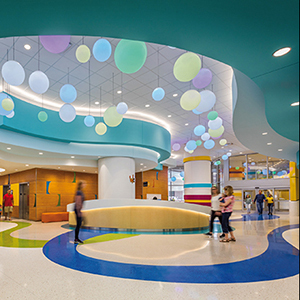 FKP | CannonDesign is proud to share that Phase 2 of Texas Children’s Hospital’s new Legacy Tower is now complete. Our firm helped Texas Children’s with architecture, interior design, master planning and equipment planning services for the new 25-story inpatient tower which marks a significant milestone for the hospital’s mission to provide greater access to care for the most critically ill and medically complex children. Soaring above the Texas Medical Center campus, the 400-foot tower includes new state-of-the-art operating rooms with an intraoperative MRI and an 84-bed pediatric intensive care unit (PICU) that consists of dedicated surgical, neuro, and transitional ICU beds as part of Phase 1, which was completed in May. 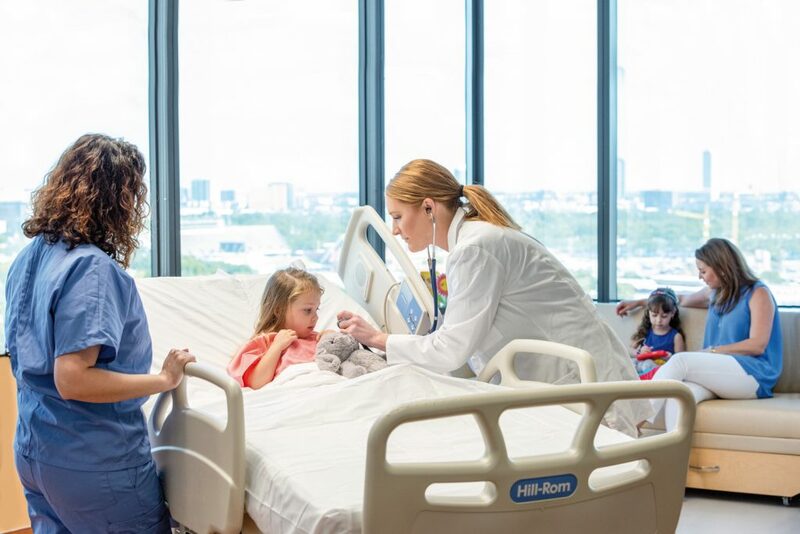 The second phase, which includes the new eight-floor home of Texas Children’s Heart Center – ranked #1 in the nation by U.S. News & World Report in cardiology and heart surgery – officially opened to patients last week. 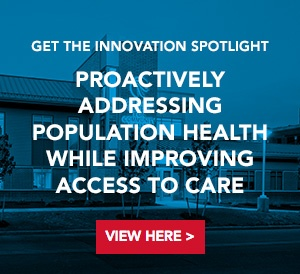 Texas Children’s approach to design highlights truly a collaborative partnership between provider, patient, and families that is a hallmark of their care delivery. Knowing that parents and family are an essential part of the care team and recognizing the value of their perception of the facilities, a Family Advisory Group was engaged from the early stages of design through the mock-up process and simulations.